2017 is well underway and the end of the financial year is drawing to a close. For some, this means stressful meetings on brainstorming how you can generate more leads in the next financial year and how to increase your web traffic. So are you currently wondering how you can improve lead generation and customer acquisition through your company website? That's why we're excited to announce that starting tomorrow, we will be embarking on our Red-Fern Month of Blogging campaign, which will run from March 28th - 25th April. Do you think you have what it takes to kickstart your lead generation ready for the new financial year? What is the Red-Fern Month of Blogging? Did you know that blogging can significantly increase your SEO ranking and organic searches, attracting higher quality leads? That's why even more businesses plan on investing in content in 2017. After seeing the stats and benefits of blogging, we decided to challenge ourselves to get blogging for an entire month. With our HubSpot partner status, we have the tools in place to fully report on our blogging campaign that will provide us with in-depth analysis on each blog post, as well as interaction through social media with our content. 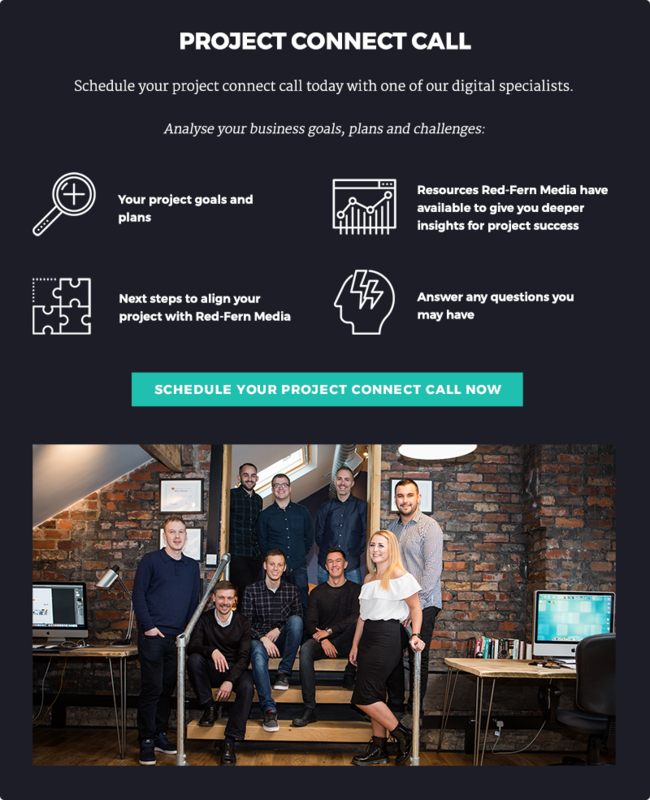 With new content to be published every day, we've strategically researched the type of insights to give you, which includes inbound marketing, lead generation in the manufacturing industry, education on web design and studio updates to get you familiar with our friendly team! Each piece of content has been specifically created to be engaging and enlightening, offering you free downloadable content that can really kickstart your business growth! Fully documenting the preparation to launch our campaign, we will be compiling an in-depth case study that details every step of our blogging initiative as well as reporting the statistics on web traffic and interaction with our target customers, including lead generation. Using our HubSpot portal, we can really delve into the analysis of our campaign and understand the return on investment generated that we can share with you at the end of the month. So, if you'd like to keep updated with our blog posts and downloadable material, subscribe to our newsletter, where you will receive weekly updates on the blogs published and links to download free material. Or alternatively, if you want to jump in and kickstart your business growth, then schedule a connect call with us now and we can walk you through how your business can significantly boost growth for the new financial year ahead. After all, we all want our businesses to be successful so make sure you stay one step ahead of your competitors and begin your inbound journey today!